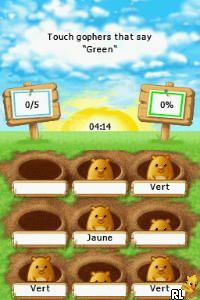 OverviewImproves your French or start it from scratch. Now you can add videos, screenshots, or other images (cover scans, disc scans, etc.) 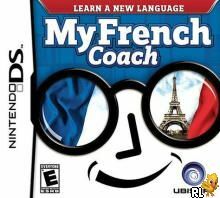 for My French Coach (U)(Independent) to Emuparadise. Do it now!